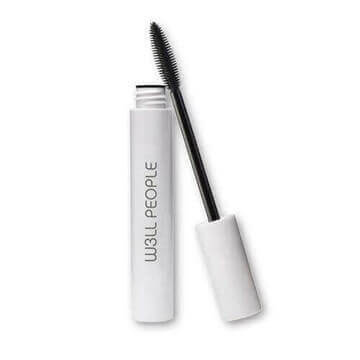 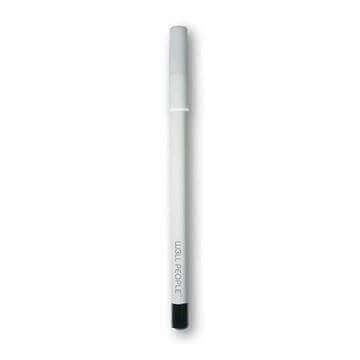 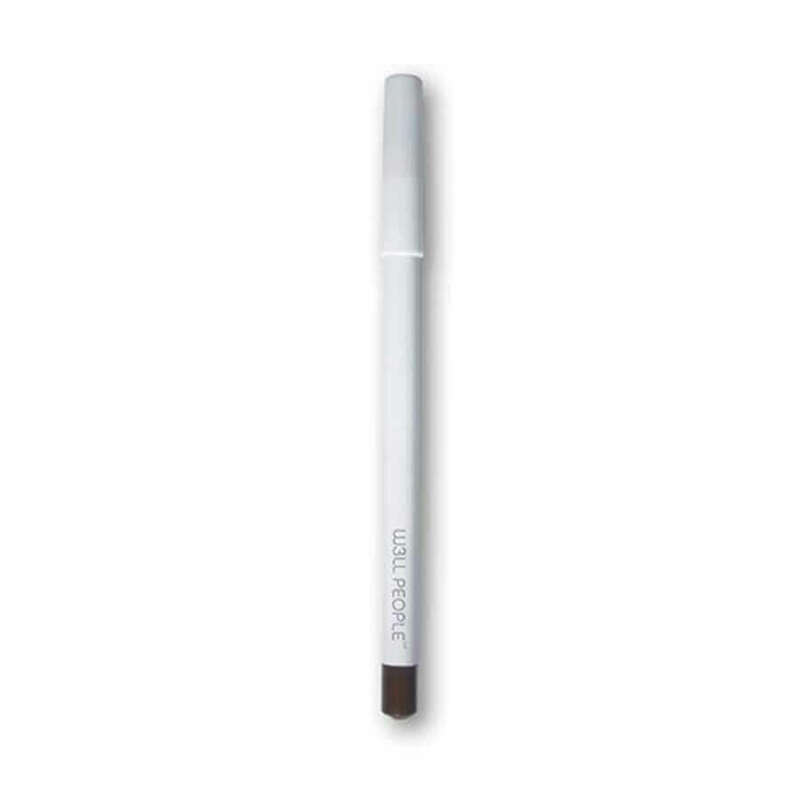 W3LL PEOPLE Hypnotist Eye Pencil Brown is a high performing all natural eyeliner! 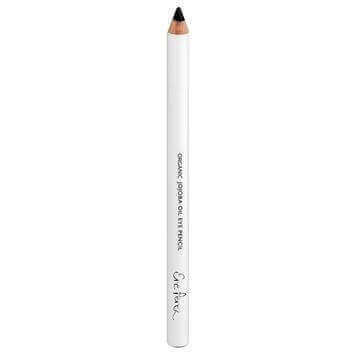 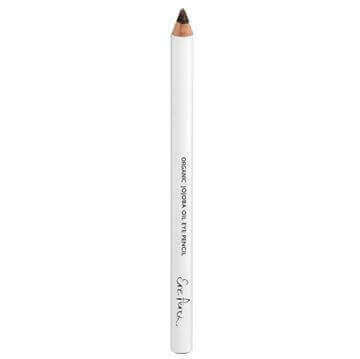 This gorgeous and lustrous ebony eye pencil glides on like a dream and offers a smooth, precise line for a perfectly defined eye. 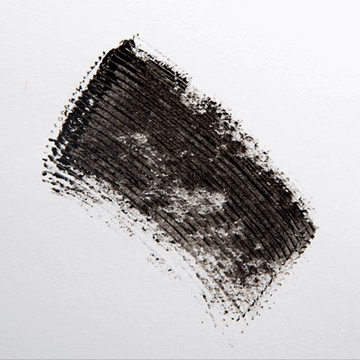 Easily blends to create a seductive, smoky eye. 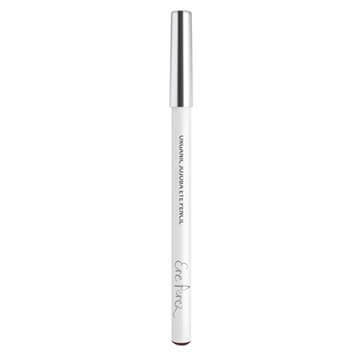 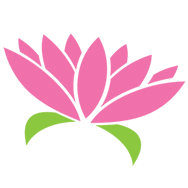 Hypnotist is designed to be moisturising and nourishing to the eye area without the harsh chemicals and skin-aging adhesives found in most eye cosmetics.